This text aims to overturn the frequent dismissal of Roman art as 'mosaics and uninspiring copies of Greek sculpture'. 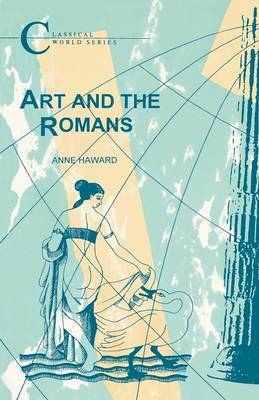 In place of the usual historical outline approach, this book looks at the subject by genre and considers the attitudes of Romans themselves to art. Drawing on literary sources as well as illustrations from many parts of the Roman world, this survey of Roman art to the time of Constantine considers what Romans hoped to achieve and how far they were successful.